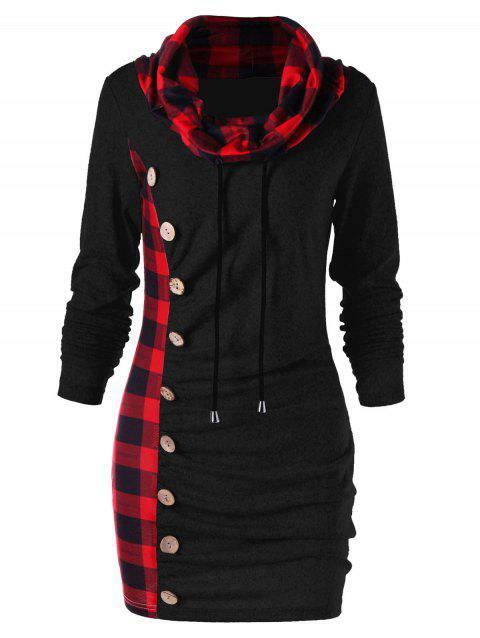 Really cute and fits perfectly! Q:Is this true to size or does it run small? Q:when can I order it because is it available or orderable if yes I can get it in holand and when I pay, does it just arrive? The dispatch time for this item is 7 to 14 business days after payment. We have 3 shipping methods with different shipping time. - Standard Shipping: Between 7-10 business days to be delivered. - Expedited Shipping: Around 3-7 business days to arrive. - Flat Rate Shipping: Between 10-25 business days to be received.